Speaking at an event “Future Decoded” on Thursday, Nadella applauded the EU’s General Data Protection Regulation as first step towards securing data privacy, The Registrar reported. Microsoft CEO Satya Nadella has called on technology companies to defend users’ privacy as human right, urging firms and governments to collectively work together to protect the most vulnerable section in society. Speaking at an event “Future Decoded” here on Thursday, Nadella applauded the European Union’s General Data Protection Regulation (GDPR) as first step towards securing data privacy, The Registrar reported. “All of us will have to think about the digital experiences we create to treat privacy as a human right,” Nadella was quoted as saying. 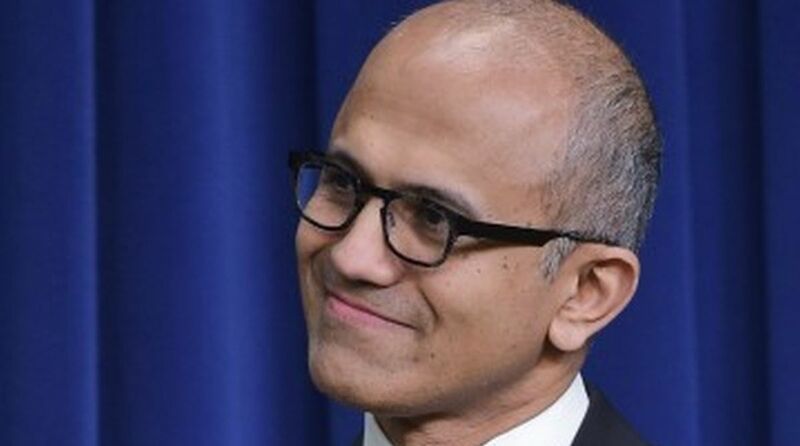 “GDPR as a piece of legislation, a piece of regulation is a great start and we’ve done a lot of hard work to become compliant with GDPR,” Nadella added, adding that the companies need to develop ethical standards around Artificial Intelligence (AI). Nadella said that 54 Azure Cloud regions worldwide is “more than any other provider”. According to him, underwater data centres will play a key role in expanding Microsoft’s Cloud computing platform. Under its “Project Natick”, Microsoft has already deployed a 40-foot data centre pod on the seafloor off the coast of Scotland. “Since 50 per cent of the world’s population lives close to water bodies, we think this is the way we want to think about future data centre expansion,” Nadella said. Microsoft also unveiled an AI report titled “Maximizing the AI Opportunity” for businesses. The company announced at the event that the health agency NHS Scotland will deploy Office 365 to all of its 161,000 employees, moving away from a complicated organisation that included more than 100 separate computer systems. Microsoft also formed a strategic partnership with Centrica, the British energy and services company behind brands like British Gas, Dyno and Direct Energy. Centrica plans to transform field operations by leveraging Microsoft Dynamics 365 and Artificial Intelligence, providing employees with real time and actionable insight so they can improve customer service.